Though the bankruptcy rate in America has dropped about 10 percent in the past year, it's still a fact that numerous folks still find themselves in the position to file for Chapter 7. But it's also true that those who file for bankruptcy still have to get on with their lives. 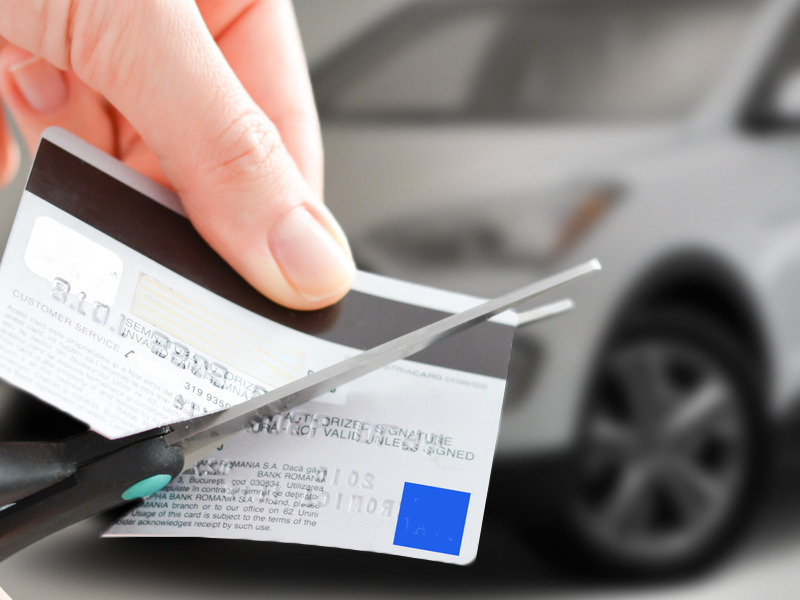 Purchasing a car may be a big part of that reality, but getting a car without getting killed financially becomes more of a challenge as a result of being in bankruptcy. Here are some tips on how to go about getting a good car after filing. Once you've filed, that doesn't mean you're in the clear. Filing doesn't equate to a clean slate, and though creditor collection is halted after filing, your debts still aren't eliminated and remain on your record for up to ten years, putting you in a precarious situation. The entire bankruptcy process takes about four months from the filing date until the case is actually closed. What you can obtain now in terms of a car loan versus after the case is closed could be very different, so be aware of your status and monitor your case very closely during the bankruptcy process. Many filers get advertising directed at them for new car loans. Though there's nothing wrong with talking to these lenders to see what kind of rate you could get if you're approved prior to your case being closed, you should be in no rush to sign anything. Because it's probably wiser to wait until your case is closed, consider finding alternate means of transportation including public and ride-sharing services. There's a temptation to buy right away because it makes you feel "normal" again, but it's not wise to jump in head first after filing. Lenders are very aggressive in getting new or used car loans signed and they'll push you in the direction of painfully high interest rates and long-term loans since they don't have your interests in mind. It's all about the business. Rates as high as 25% aren't abnormal, but you should steer clear of these and avoid the temptation of getting something right now. Dealers will also try to lure you in by saying you can finance and buy the car right then and there. This essentially equates to high interest, long term payment plans and a large percentage down payment, upwards of 35%, and they might not just be new. Dealers may push you to buy a car that has high mileage and bad reliability. This is their way of cornering you into doing something that's going to be financially detrimental to you and may later lead to repossession if you can't make the payments, a huge dent in your quest to start fresh financially. Dealers aren't exactly out for your benefit, as if you didn't know that. They also don't care much about your financial well-being, as long as they can get you to sign up for a loan that gets them money. This is also the case when you've been bankrupt and are struggling to build up your financial credibility again. It's a good approach to talk to friends and family about reputable dealerships with whom they've done business in the past. Once you find one, be open about your financial situation and know what your limits are before you head in. Talk to them about what you can spend and what your maximum desirable interest rate is. If they're worth their salt, the dealer may likely steer you towards a used car and cap the interest at 15% or slightly more. Though this rate isn't exactly great, since good credit customers will qualify for far less, it might be manageable if the out-the-door price is reasonable. Again, if you can wait until after your case has been closed, you'll find better car-buying opportunities. Sure, your interest rate will be higher than customers with good credit, but likely not as astronomical as during the filing process. If you can make sure your financial affairs are in order first, it's also better for you. A history of regular payments and no new debts is key since lenders will focus on that, as well as past regular car and house payments.